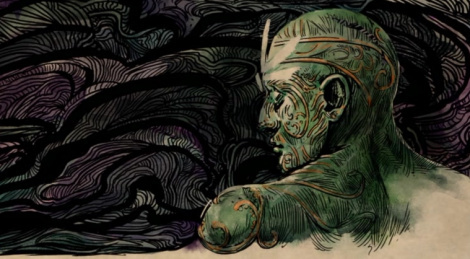 When Pillars of Eternity came out, it gave those in dire need of good writing when they wanted, with an extra touch of nostalgia coming from the Baldur's Gate's feel of the gameplay mechanics. 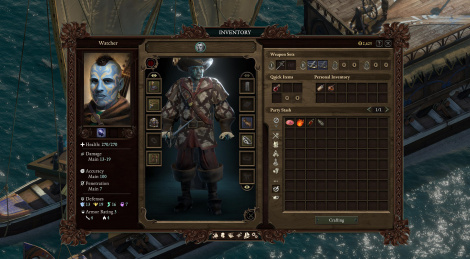 Pillars of Eternity II: Deadfire undoubtedly follows in this path and will give RPG fans more interesting stories to discover. Another proof that games do not necessarily need to be technologically impressive to draw attention. 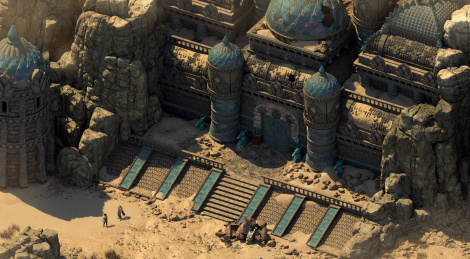 THQ Nordic stroke a deal with Versus Evil to distribute the PC physical version of Obsidian's Pillars of Eternity II: Deadfire. Further details about the content of the editions will be revealed soon. Trailer and screens inside.